Suicide, murder, sudden illness. 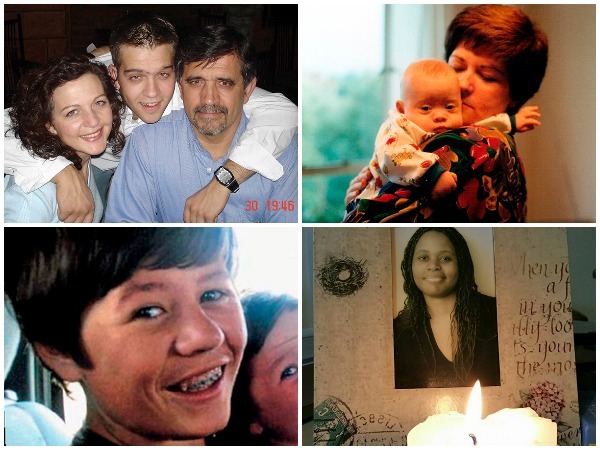 Four parents whose children who were taken from them share their stories – and how they found peace. In one moment your world is turned on its axis. Nothing will ever be the same again. "People expect you to be able, after a certain period of time, to go back to your old way of life. To bounce back into who you were. "You cannot. You do not see yourself or the world in the same way," says Debbie James, leader of the Johannesburg branch of parents' support group The Compassionate Friends (TCF). “I was a single mother with a limited support system,” recalls Debbie. Another mother, whose child died on the same day as James in the same hospital called TCF and introduced Debbie to them. "TCF provided me with a safe place with other people who just 'got it' when I fall apart and everyone else thought I should be over it. You don’t get over grief. You learn to encompass it into your life and you create a new normal,” says Debbie. 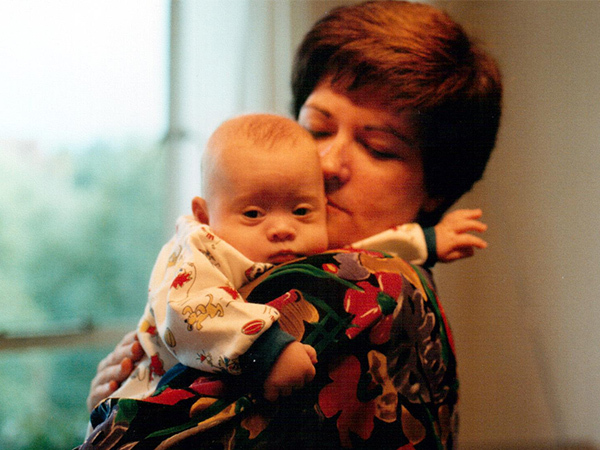 “When my baby died in 1993 TCF was a very well-known source of comfort. I would like that to be the case again,” she adds. “My son’s full name was John Peter Shand Butler – but I will refer to him as JP – the name he preferred as he got older. He was born on 19.6.1996 and he chose to end his life at the age of 14 on 31.3.2011,” says Kate. 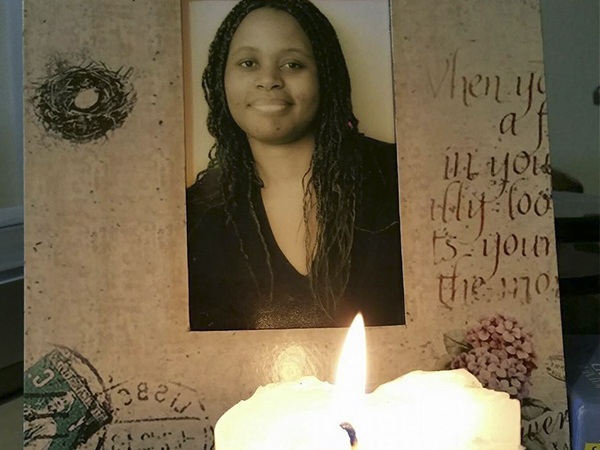 That afternoon, nearly five years ago, her son hanged himself with a belt behind their house in Johannesburg. She start going to TCF six weeks after JP’s death. “In those early days when I could hardly comprehend what had happened, it helped to go to TCF's monthly suicide group. I was not alone. This had happened to other people . . . It would never be the same but I would have life. "TCF provided and continues to provide a space where I can remember my son and where the people around me are not embarrassed when I mention his name,” says Kate. 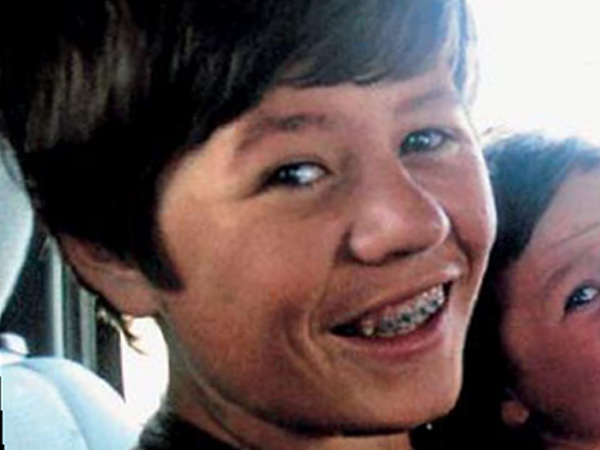 On his 21st birthday, he was murdered by his cousin on his father’s side. “It was so unexpected. We were overwhelmed, for a long time we didn’t speak about it,” says Isabel Ferreira (61), a counsellor from Johannesburg. 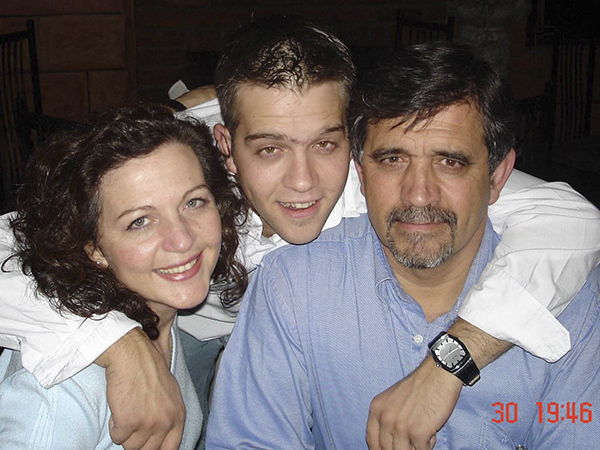 Her son, Sergio, was killed on the morning of 4 September 2005. “What had been a celebration of his life turned, in a split second, into a horror defying all description and that only someone who has lost a loved one in such tragic circumstances can begin to comprehend,” says Isabel. Isabel's husband King Ferreira (65) and their surviving son Nuno (37) are still battling to come to terms with their loss. “My husband, urged by the judge at sentencing to seek help, has not done so and still falls into holes of despair. “Besides losing his son, it was his own blood that deprived him of the joy Sergio was in his life,” she says. Isabel heard about TCF from a friend four weeks after the incident. Today, Isabel counsels victims of crime and other bereaved parents in a Victim Empowerment Programme and at TCF. Their 33-year-old daughter Nanayaa Angela Osei-Tutu was at the AfrikaBurn festival in Tankwa Karoo in April 2012. They were on their way back to Johannesburg via Cape Town when she died of a pulmonary embolism (blood clot in the lungs). “She had a great time. She is my only daughter. I have a 31-year-old son. She would have come back and finish her honours in Economic Science at Unisa. She planned to do her masters here or somewhere overseas. There were so many dreams,” says Anthony Osei-Tutu (62). “Men sometimes grief in a different way because of the macho perception that you are not allowed to show weakness. The only way to heal is to share. She is still with us and we are very mindful about it.” His wife is Mahlape (62) is a trainer at a company and his son Mpho (31) is an actor.